Jeff Barnhart is an internationally renowned pianist, vocalist, arranger, bandleader, recording artist, ASCAP composer, educator and entertainer. He began is professional career at age 14, playing and entertaining four night a week in a restaurant in his home state of Connecticut. Here he began to learn the classic swing, jazz and ragtime repertoire of the early 20th century. The 21st century has found Jeff constantly appearing as a soloist and band pianist at parties, festivals, clubs and cruises throughout the world. In addition, he leads two bands in the UK. 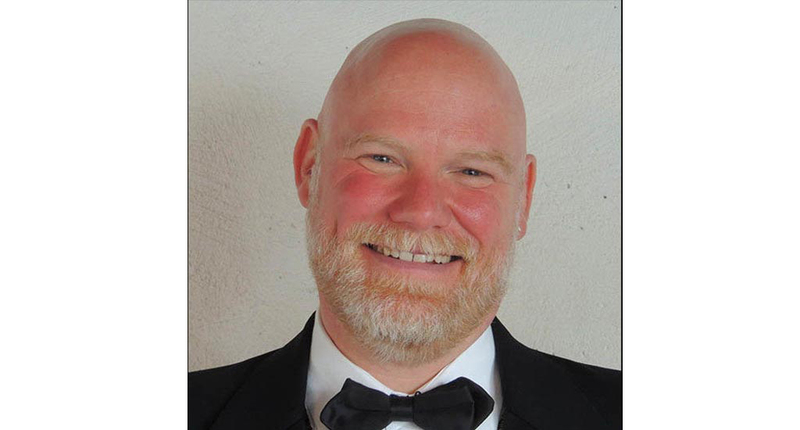 Due to his versatility, vast repertoire and vibrant energy, Jeff is in constant demand as a participant in international jazz events as either a soloist or as pianist in, and leader of, All-Star Jazz ensembles. He averages 40 weeks a year on the road, bringing his music to all corners of the globe. In addition to his active performance and recording schedule, Jeff is a dedicated and enthusiastic educator. His double BA in Music and English, combined with his MA in Education, make Jeff a formidable and entertaining force in the clinic, master class and inspirational speaking forums. Music composer, performer and reviewer Jack Rummel, recently summed up the reason for Jeff’s popularity, averring, “When it comes to talent, speed, versatility, creativity, mastery of multiple genres and just plain entertaining zaniness, Jeff Barnhart stands alone”.